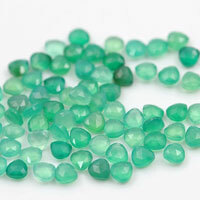 The lab created emeralds that we supply here are made by the hydrothermal process that is why some people also call it hydrothermal emerald. 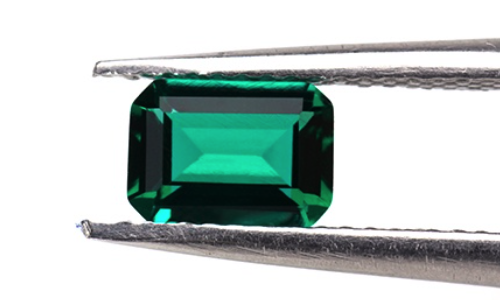 This process uses a water solution at high temperatures and it takes many months to create a top grade synthetic emerald rough. 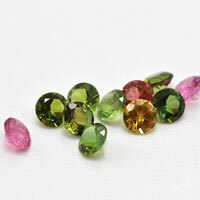 We then use specialist engineers to cut these stones from the roughs to get the best grade lab created emeralds. 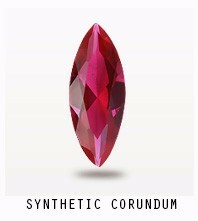 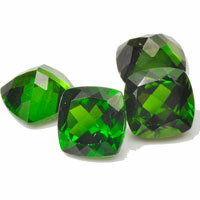 The synthetic emeralds you find here will have the same chemical composition as the real emeralds. related our product: wholesale Lab Created Emerald Green stone in Emerald cut. 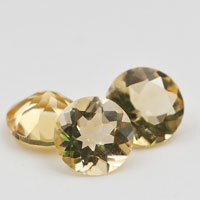 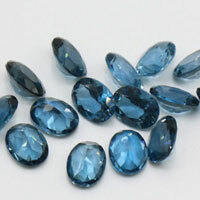 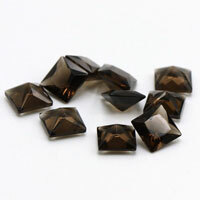 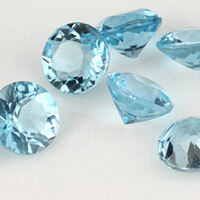 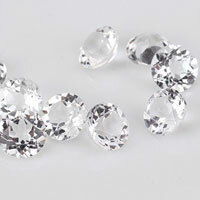 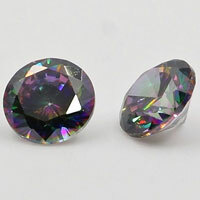 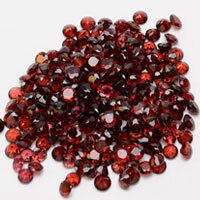 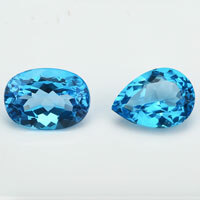 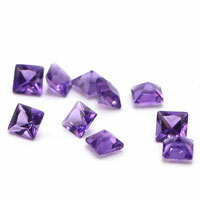 Synthetic Created Hydrothermal Emerald Green Emerald Cut Gemstones Wholesale from China Suppliers and Manufactuers. 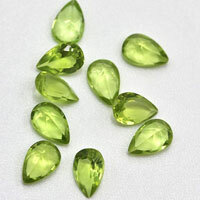 0 Respones to "Lab Hydrothermal Emerald Green Emerald Cut Gemstones China Supplier and Wholesale"